Ned's Project is 2016 Filipino independent LGBT comedy-drama film directed by Lemuel Lorca with written and screenplay by John Bedia. The film stars Angeli Bayani, Max Eigenmann, Biboy Ramirez and Ana Abad-Santos. 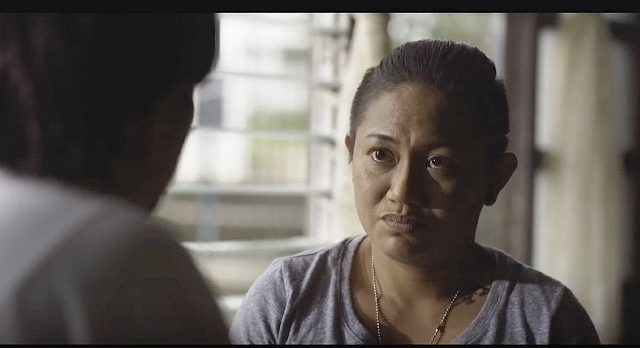 In the film, Bayani plays the role Ned a lesbian who has harbored a desire to have a baby. It is an official entry to the 2nd CineFilipino Film Festival. An itinerant tattoo artist joins a talent reality show for lesbians in the hopes of winning the prize money that will enable her to get artificially inseminated and achieve her lifelong dream of becoming a mother.